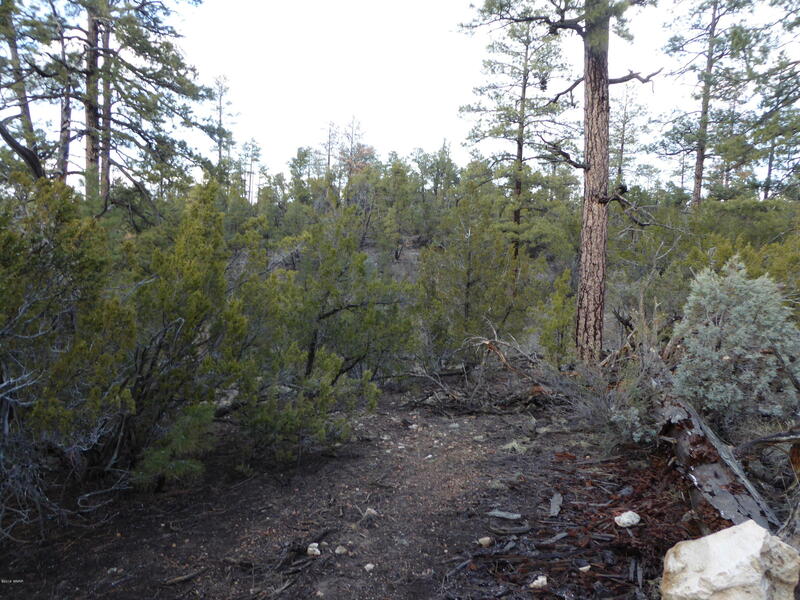 This beautiful 2.55 acre lot backs to the National Forest. A nice spot at the top of the hill for your new home. Nice views all around with plenty of ponderosa and junipers on the lot also the 2.36 acre lot next to this one is also for sale for a total of 4.91 acres. These properties are a must see.